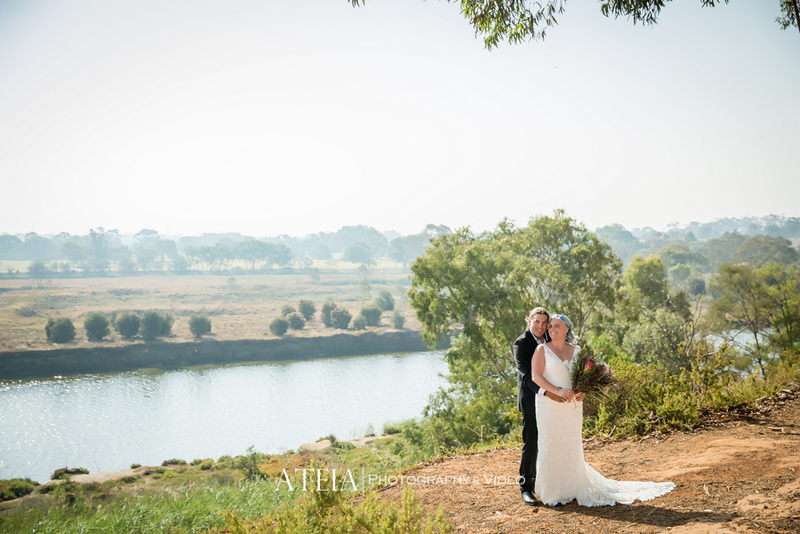 Our experienced Melbourne wedding photography team had a gorgeous Melbourne day for wedding photography at on a private property in Melbourne for our gorgeous Bride and Groom, Jody and James. 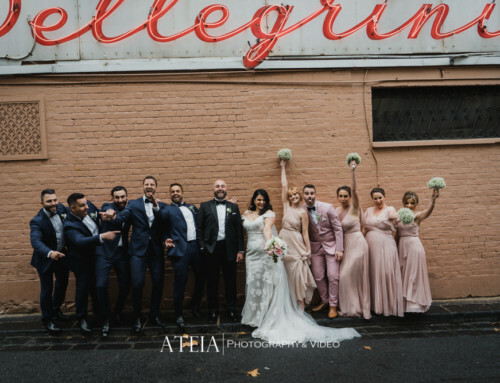 The wedding day started with the Bride’s preparation wedding photography which was full of laughter, joy and happiness. 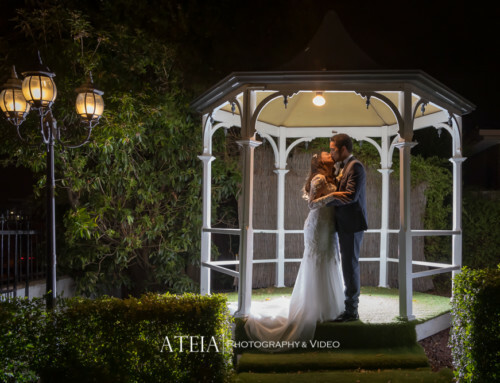 The intimate wedding ceremony followed on a private property in front of the couple’s closest family and friends, followed by the wedding photography location shoot onsite and nearby locations, where our approach to the wedding photography was natural and candid with a touch of glamour wedding photography. 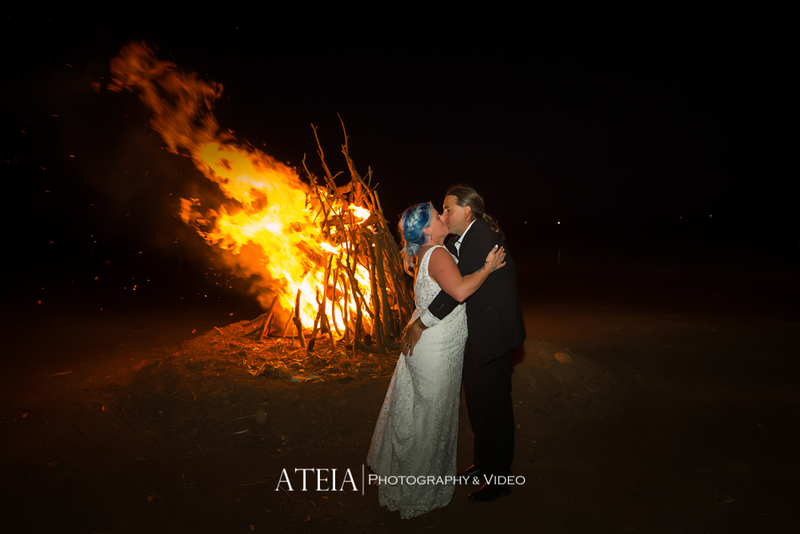 After the wedding photography location shoot, our team then headed to the wedding reception to continue the shoot and conclude shortly after artistic twilight photography. 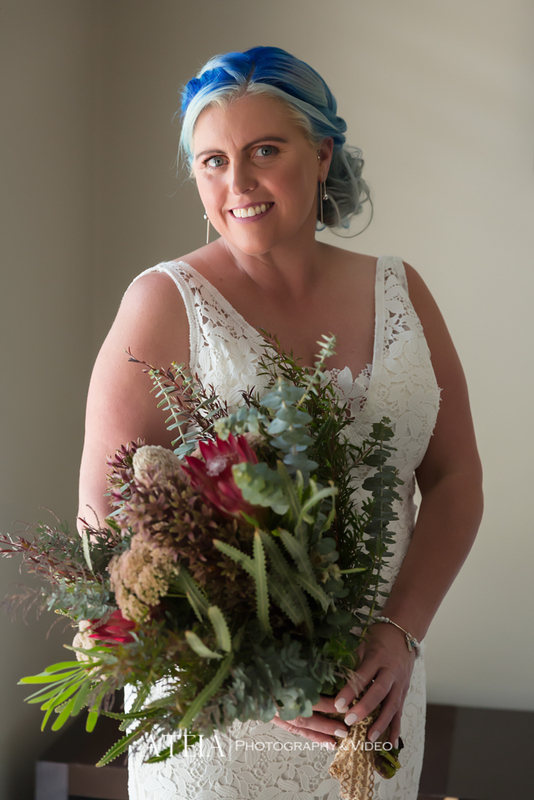 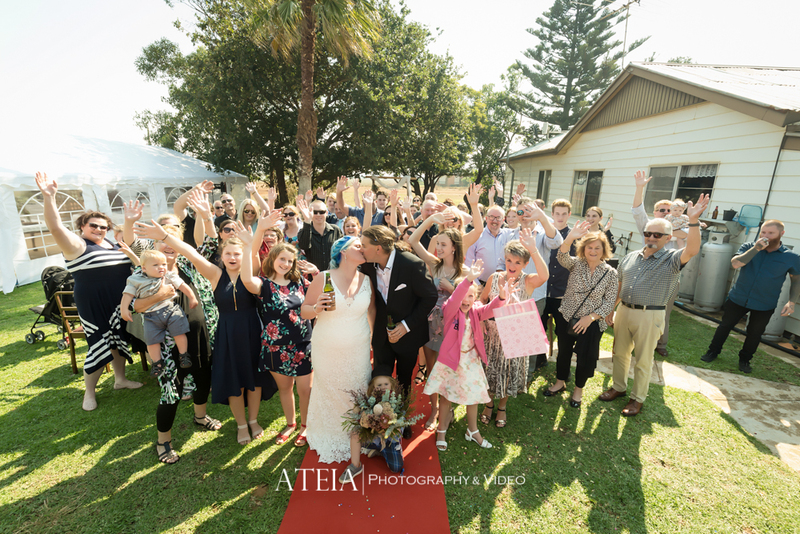 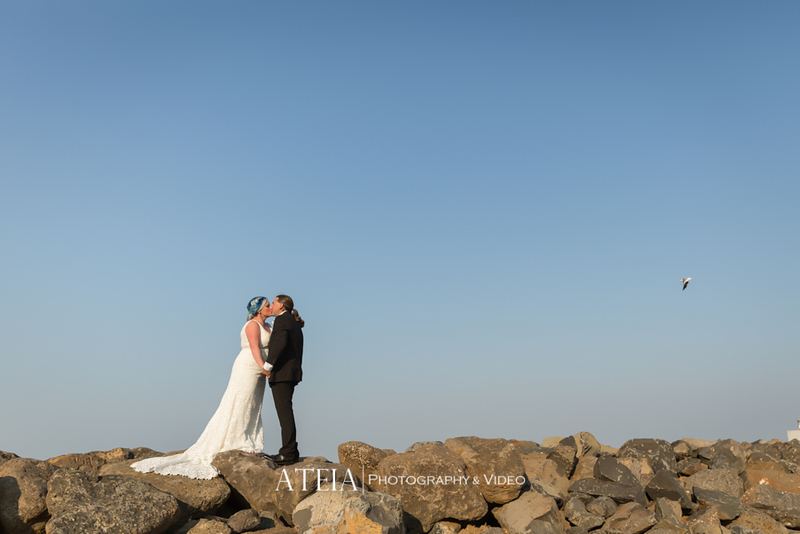 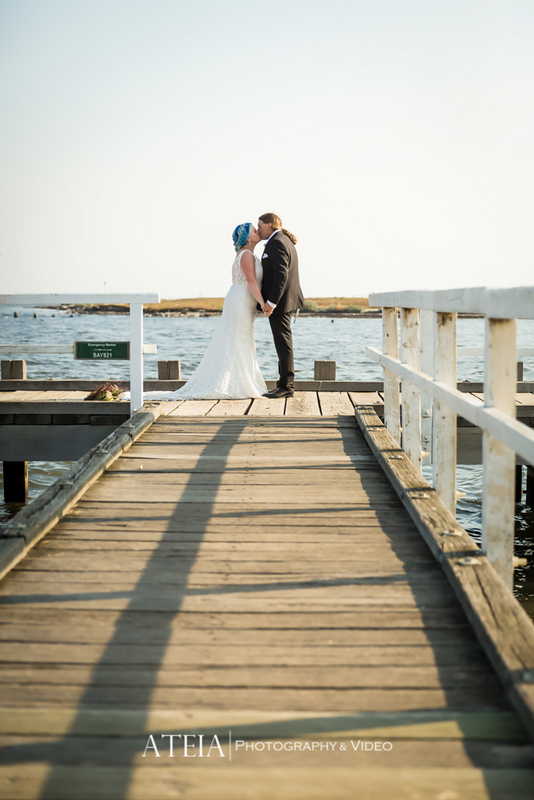 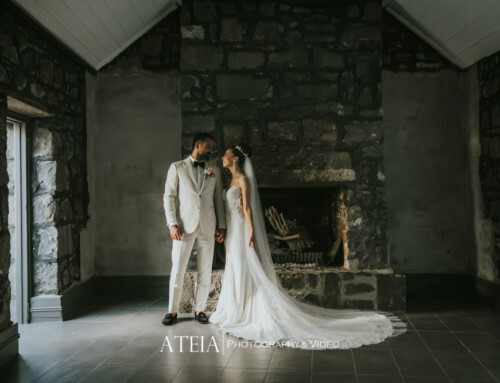 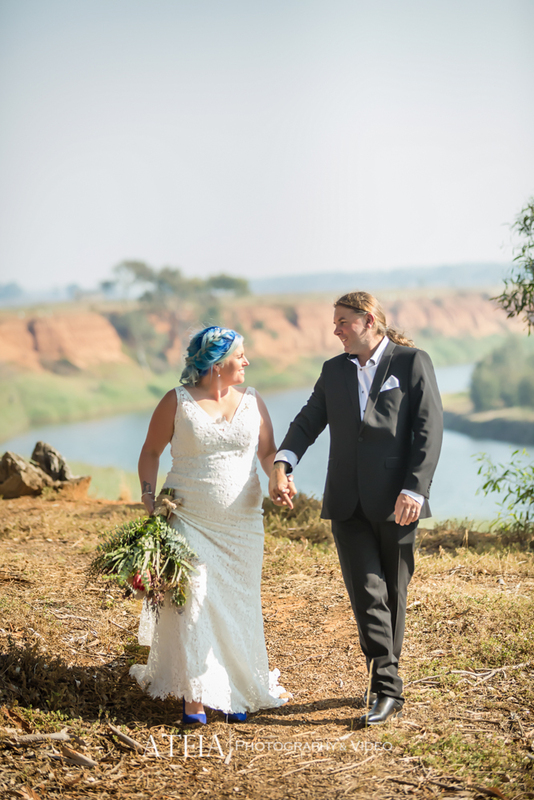 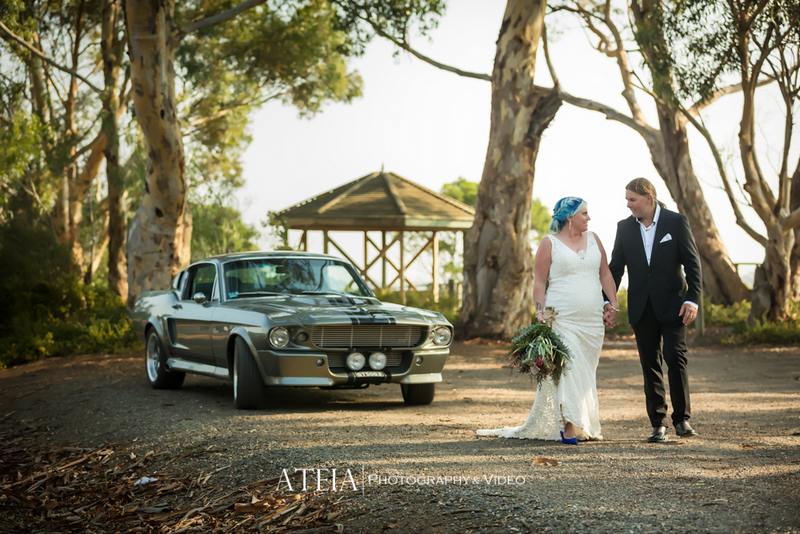 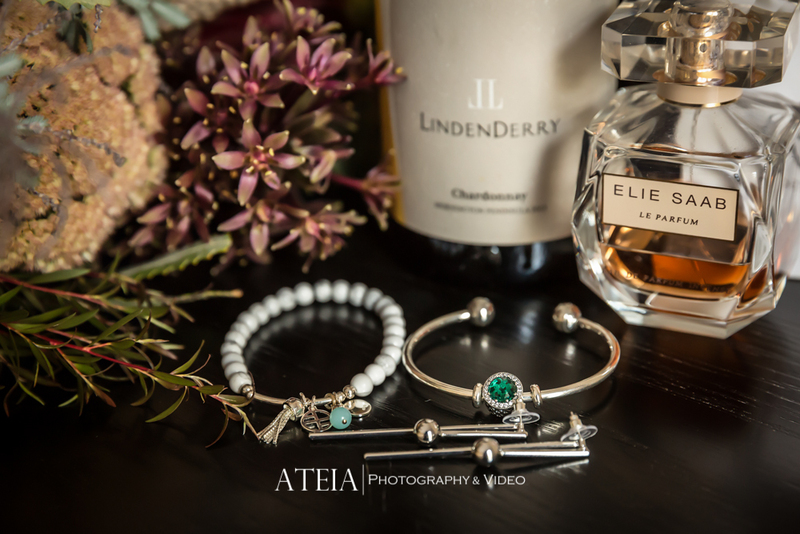 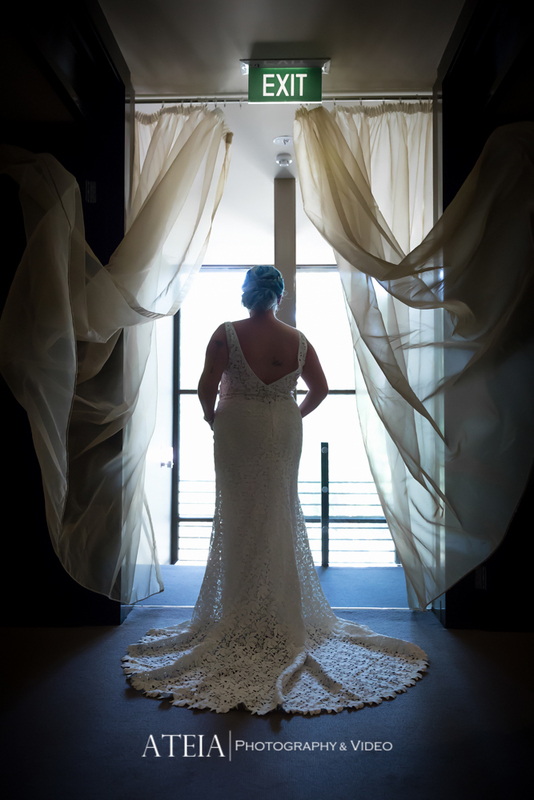 Thank you Jody and James for selecting ATEIA Photography & Video to capture your wedding day – It was such a pleasure for our Melbourne wedding photography team.